We here at Cheshire Cat Studios historically have taken a stand against fanboy extremism and depravity. Well, guess what? Turns out our own audience is not immune to the same vices. A little bit of backstory: Behind the scenes, we have always lamented the fact that we don’t record ALL of our conversations. Yes, not everything that comes out of our mouths is pure comedic gold. But more often than not we’ll go off on a comedic tangent or have an engaging back and forth about this or that topic… and then that conversation is lost of forever ‘cos the microphones were off. This time, as the Fuboo was showing us the latest batch of CCS inspired fan-art, we decided to hit record and see where the conversation goes. The result? The humorous 10+ minute long video above. That does it, I’m setting LaughingMan’s laugh as my ringtone. Oh yes, this was comedic gold. 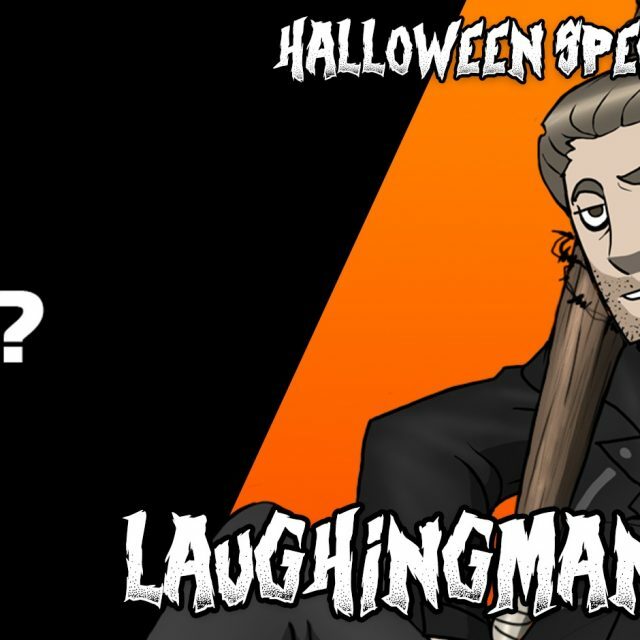 I don’t know if I should be embarrased or happy that you saw my weeaboo alucard esque fanart of laughingman. Sweet mercy my english is bad today. You drew that? That’s awesome! It’s creepy and Joker-esque but in a good way that’s faithful to LaughingMan’s, well, laugh lol. You should totally do one of CineMax (and the other crew if you so desire). With this video doing better than several Wasted Effort episodes, we’re considering doing more videos like this. Who’s interested? Go ahead. I can’t really compare fun stuff like this with the meat + potatoes topics in Podcasts/Wasted Effort/After Hours but if you guys find some funny CCS fan stuff or other strange things I think this can be a fun series.